Halloween is coming. One of the activities my family used to do on the occasion was carving a pumpkin. This activity is very fun and meaningful because it attracts my kids to participate. 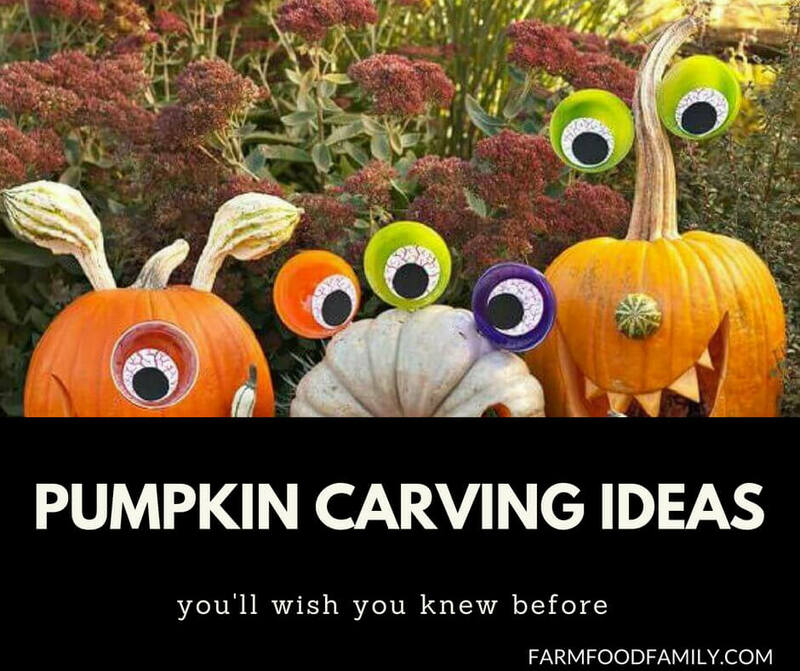 I have assembled more than 50 pumpkin carving ideas from professionals that you can apply for your family.